Classical Music Only is a place to discover, listen to, and discuss classical music. 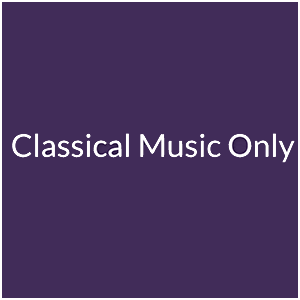 Classical Music Only is a niche social media network created by the people behind the popular YouTube channel of the same name. As that name suggests, the site is dedicated to classical music (only). 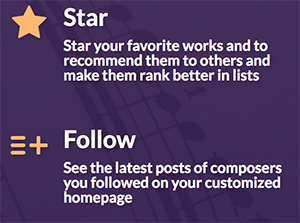 Users can “follow” composers like Beethoven, Bach, and Chopin, create and share playlists of their favorite works, or discuss any topics related to classical music. 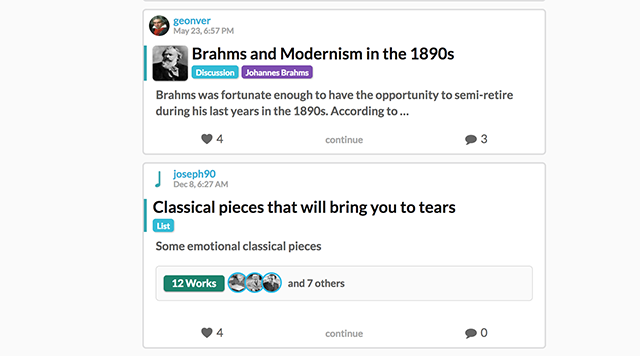 There are open-ended topics with questions like “what if Beethoven had lived longer until the 1820s,” as well as more esoteric sharing and discussions. The site integrates with the YouTube channel, so every time a user streams a song, it’s actually played through an embedded YouTube channel. Even though the YouTube integration on Classical Music Only makes it more difficult to stream and organize playlists, it’s actually quite nice to be able to stream videos of orchestras playing classical works rather than just listening to recordings of the songs. It’s also cool how the site has built up such a strong community of passionate classical music fans, and the features it has added on each page alongside each video are robust. Users can star their favorite works, or create lists of their favorite compositions in order to share them with the rest of the community. Classical Music Only isn’t the most well-designed site, and it can be somewhat difficult to navigate, but it’s worth it to discover all the great content it has to offer.